This bracelet is very easy to make and fun to wear! 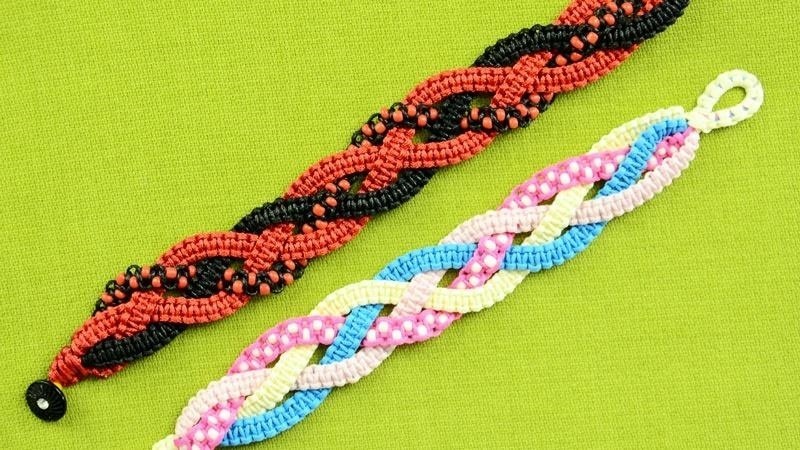 To make this bracelet you only need to know how to make a square knot and How to braid with four strands. 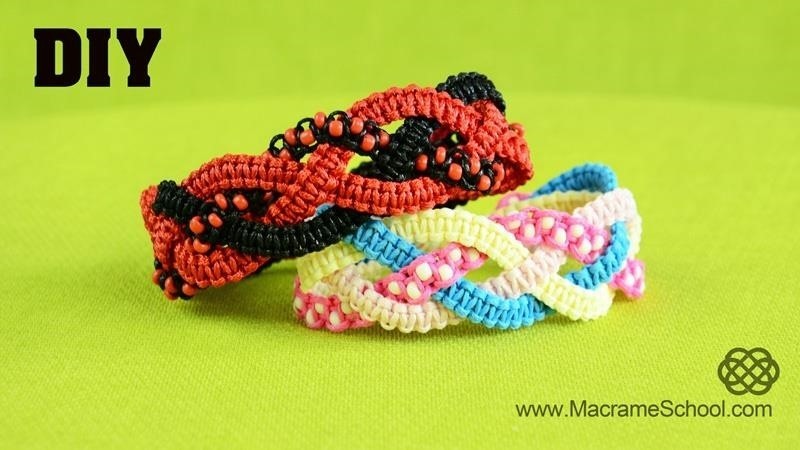 This is a great bracelet for beginners in macrame.